Have you always been fascinated with the Life Aquatic? Ever been mesmerized by a gliding turtle or the psychedelic colours of a humble nudibranch? 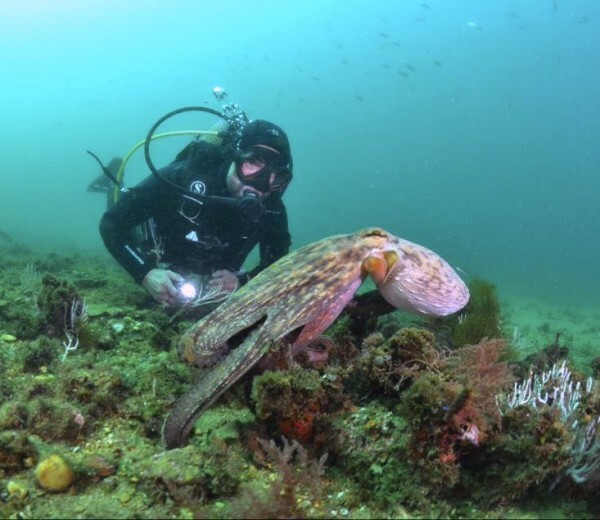 If it’s the wonders of life under the surface that draw you to the water, then the PADI Underwater Naturalist Specialty course is especially for you. In your journey to become an underwater naturalist, you learn about the different major aquatic life groupings and how they interact so that you understand what you observe in the underwater environment. With the PADI Underwater Naturalist Specialty course under your belt, you see the aquatic world differently. You don’t see just plain old “fish,” but individual species with distinct strategies for surviving in a complex, interactive ecosystem. And where better to study the myriad life forms of the ocean than here on the Costa del Sol with our hundreds of fish and invertebrate species? Must be a PADI Open Water Diver or Junior Open Water Diver (or have qualifying certification from another organisation).